Whether you’re trying to stay warm in the winter or cool in the summer, our women’s hiking accessories are the perfect accompaniment for any trip. 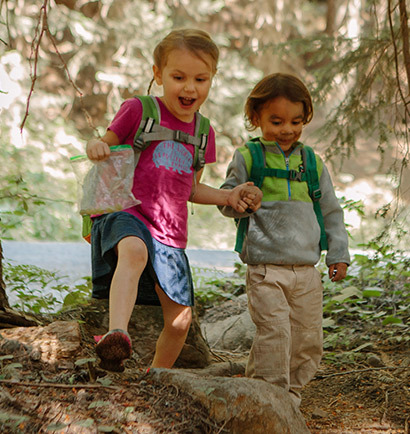 The outdoor clothing and women’s hiking gear from Merrell are designed to help you weather the elements so you’re ready for whatever comes your way on your next adventure. 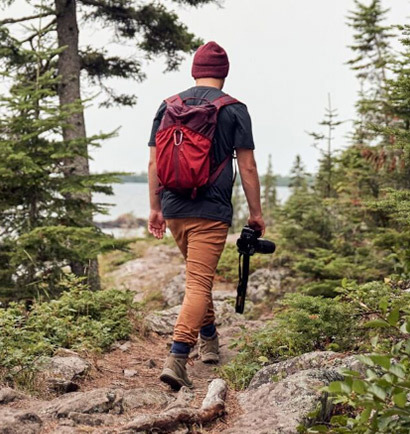 We also have fashionable, yet practical, bags to store your gear or a picnic lunch and replacement footbeds for adding comfort and support to your old hiking boots. 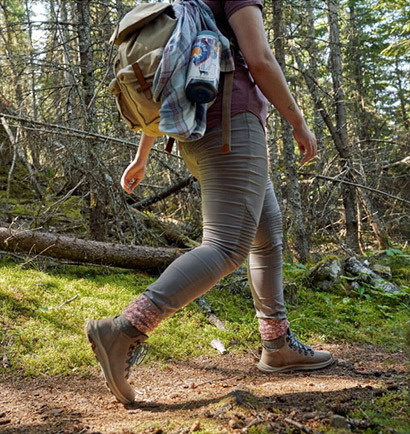 Shop for outdoor accessories like hats, headbands, socks and shoe laces at Merrell for a stylish addition to your adventure wardrobe today.